When you were a kid, chances are you dreamed of living in the worlds of your favorite cartoons. 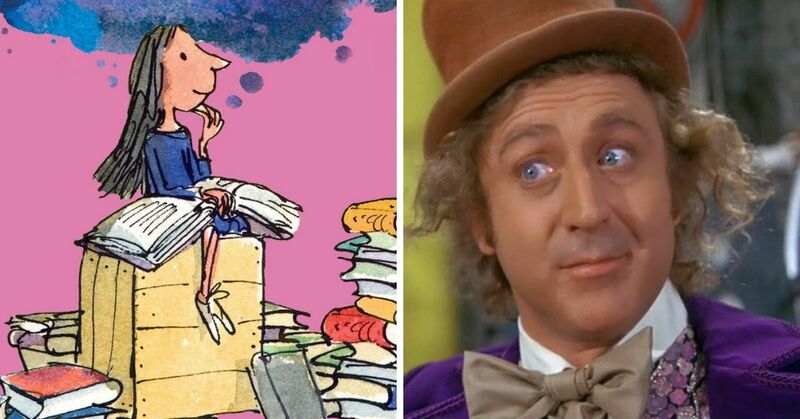 They were wacky, colorful, and full of crazy characters, all of which were a true delight to watch. 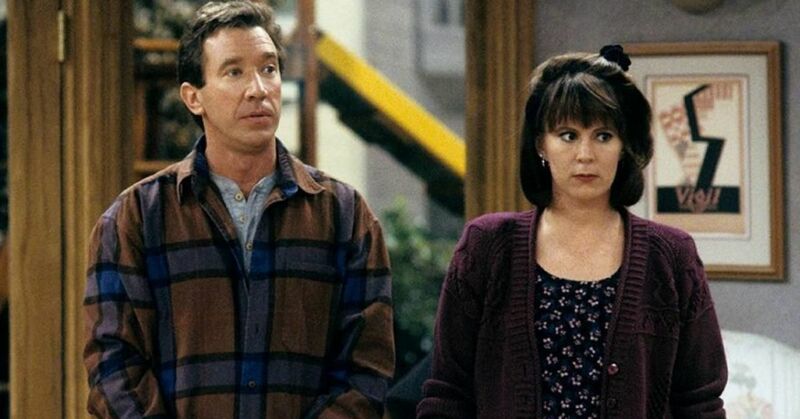 But it's not like we could jump through the TV and live on the cartoon sets we were so obsessed with, but soon we will be able to do the next best thing. 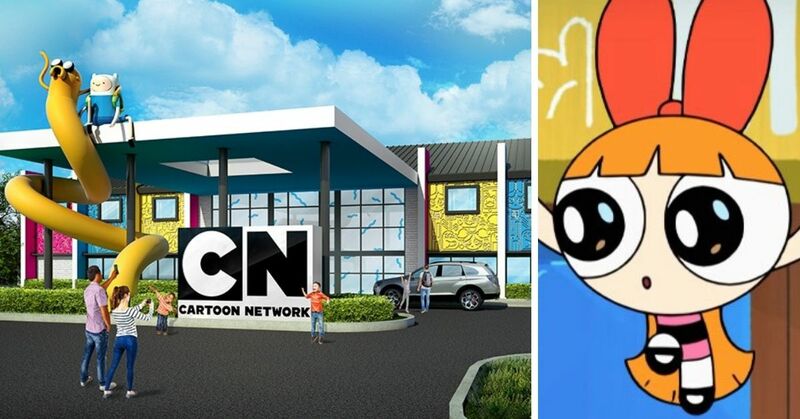 Cartoon Network has finally decided to give kids (and kids at heart) what they really want, and they've announced that they're making a hotel based on all your favorite shows! 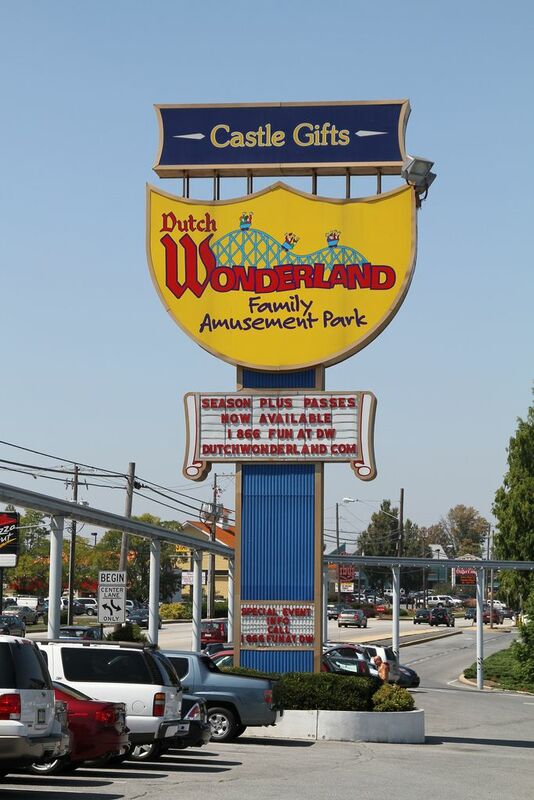 It's going to be located in Lancaster, Pennsylvania, right next to the Dutch Wonderland Amusement Park, so it's going to be a great vacation for any family. 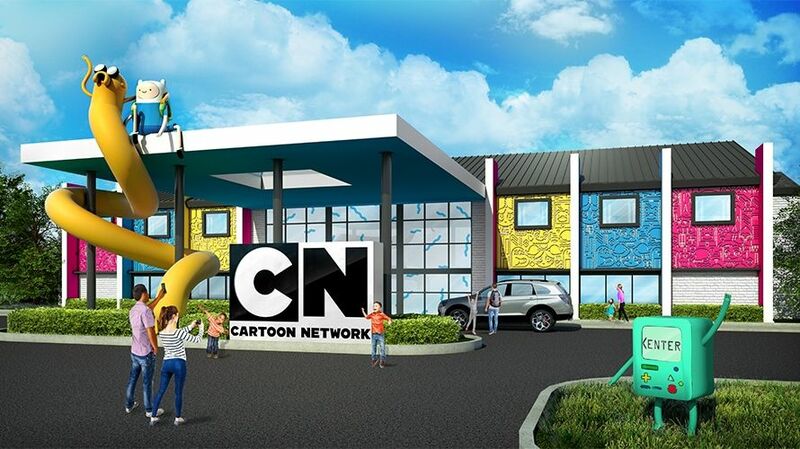 They are calling the 165-room hotel "the premier family lodging experience" that will "immerse guests in the animation and antics of [Cartoon Network] characters." 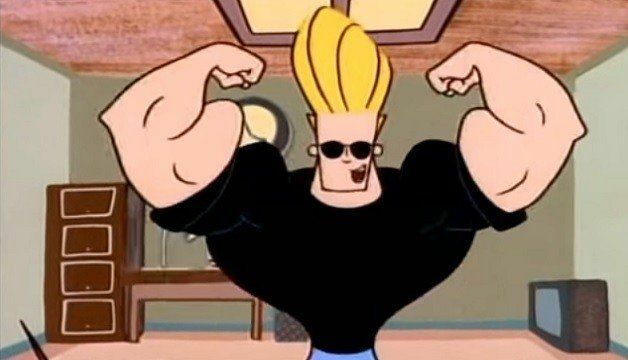 The Cartoon Network has been home to many of our favorite TV shows over the years, including Dexter's Laboratory, Johnny Bravo, Cow and Chicken, and The Powerpuff Girls. They are still producing excellent content now, with new shows that have quickly become classics in their own right like Adventure Time, Stephen Universe, and We Bare Bears. They are saying that the hotel will have "interchangeable show theming that can be customized around children's preferences," meaning that every time you stay there you can change up your decor and experience something completely different! It definitely seems to have the family-friendly concept in mind, with an outdoor amphitheater, a giant swimming pool, an indoor arcade, a play area, and a wine bar for the adults. 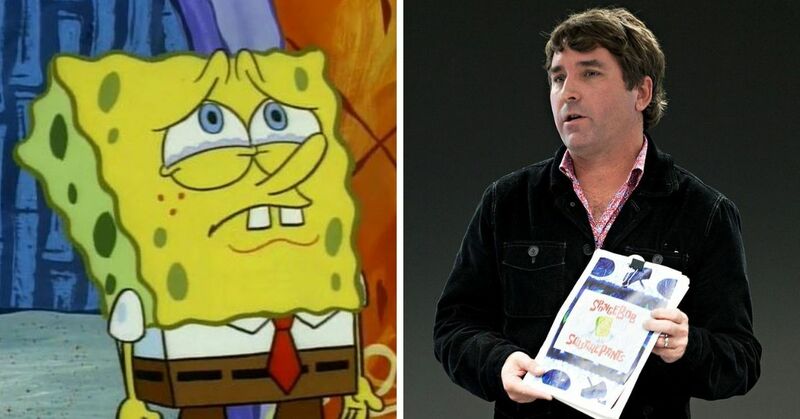 “With just the right mix of technology, design, and animation, we’re aiming to bring our characters to life in a way that we haven’t seen done before. 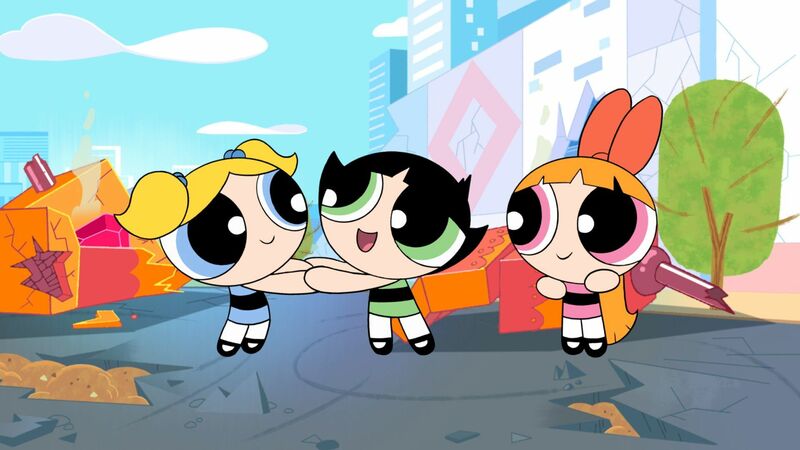 We can’t wait to be part of many family vacations with the ultimate Cartoon Network experience,” Cartoon Network president Christina Miller said. It seems like the hotel is going to try and be something new and interesting, and give Cartoon Network fans something unlike what they've experienced at other hotels. The nine-acre resort is under construction now, and is scheduled to open next summer. If the hotel is a success they have plans to roll them out across the country. I hope they bring back some of the old classic cartoons to add them into the themes of the rooms. While there are a lot of great new shows, it'd be great for the next generation to get to experience all the weird stuff we grew up with! Does this sound like the kind of vacation you'd want to go on with your family?